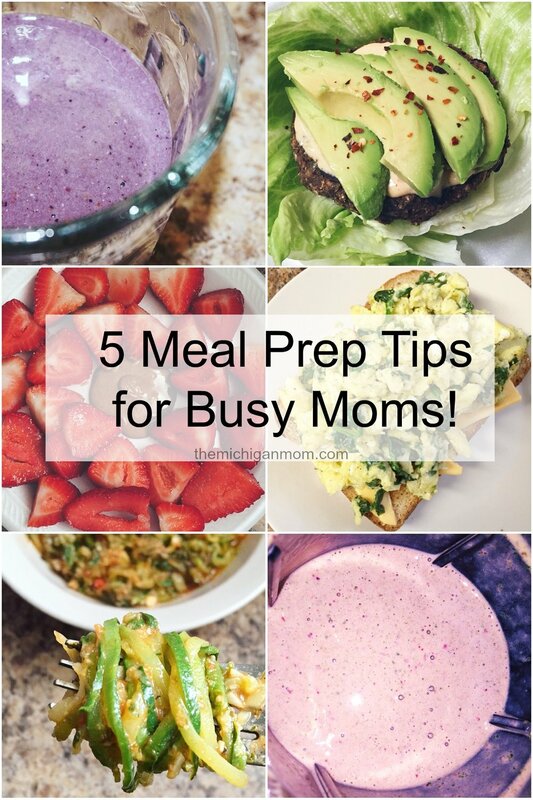 5 Meal Prep Tips for Busy Moms! It’s summer, and I have been really working towards staying on track with the fitness goals I made at the beginning of the year. Although I am taking a couple of summer classes this season, next semester I will be a full-time student and that means I won’t have as much time to prepare my meals each day. One thing that has definitely helped me stay on track with my fitness goals is meal prepping. Since my son also starts Kindergarten this year, meal prepping is going to need to be a priority for me if I want to be successful with both of our diets! Here are some of my favorite meal prep tips that I want to share with you all to help you stay on track with your health goals for the remainder of the year. Nothing is worse than finding out your food went bad because you didn’t use the right food storage solutions. One of my favorite brands to use for my meal preparation over the years has beenZiploc®brand. Their products help me organize and prepare my meals. This saves me more time in the kitchen so I can triumph over life’s daily chaos with Ziploc® brand Sandwich Bags and Ziploc® brand Snack Bags with Easy Open Tabs®. This feature makes it easier to grip and open these bags while providing the secure seal that I know and love. 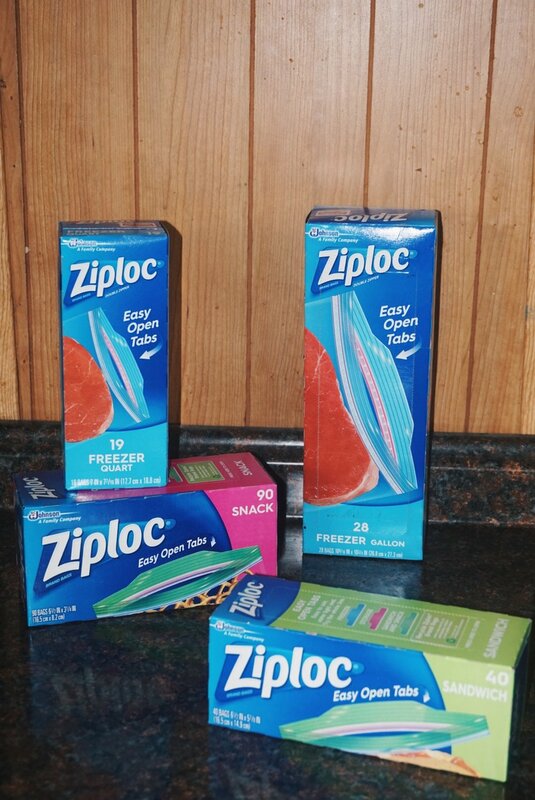 Ziploc® brand bags are available in freezer, storage, sandwich, and snack varieties, which will help you store meats, fruits/vegetables, craft materials, school supplies, and other household items. This is one of the biggest lessons I’ve learned in my days of meal prepping. I sometimes fall into this habit where I meal prep for the entire week and then I end up getting sick of what I meal prepped and decide to have something else instead. If I’m trying to follow a healthier diet, this can be problematic. So what I like to do now is only meal prep for 3 days. This allows me to switch my diet halfway through the week and I won’t get bored of what I’m eating. Mornings can be hectic for us and sometimes I don’t always have time to have a good breakfast. So what I like to do is making smoothies because I know they can be nutritious, delicious, and an easy way to have a full meal in a short amount of time. 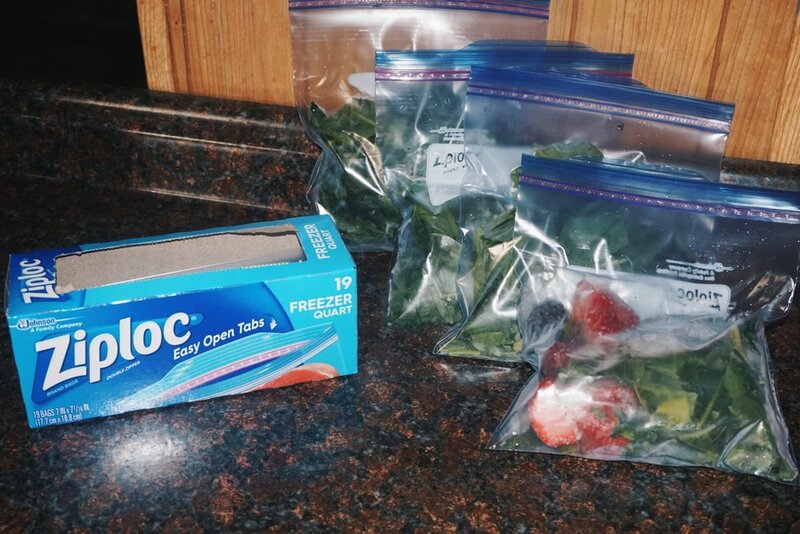 The way I prep my smoothies is by placing all of my vegetables (spinach and kale) and fruit (strawberries, blackberries, blueberries) in a Ziploc® brand Freezer Bags. These keep everything fresh and they’re big enough to store exactly how much I need in my smoothies each morning. All that I have left to do is throw everything into a blender with some almond milk and protein powder and I’m good to go. I love that I don’t even have to use ice because the fruits and vegetables are already cold. If you love snacking as much as I do, then you know how often you can find yourself sitting on the sofa watching Netflix with a huge family bag of chips that are gone before you know it. If you’re meal prepping, don’t forget to meal prep your snacks too. Portion out fruits, vegetables, and nuts into single-servings and place them into Ziploc® brand Snack Bags. If you have non-perishable snack items, you can also portion these out too. Not only does it make it really easy for you to grab snacks throughout the day, but it also keeps you from overindulging! Making your meals fun can help you stay motivated to actually eat them and stay on track! 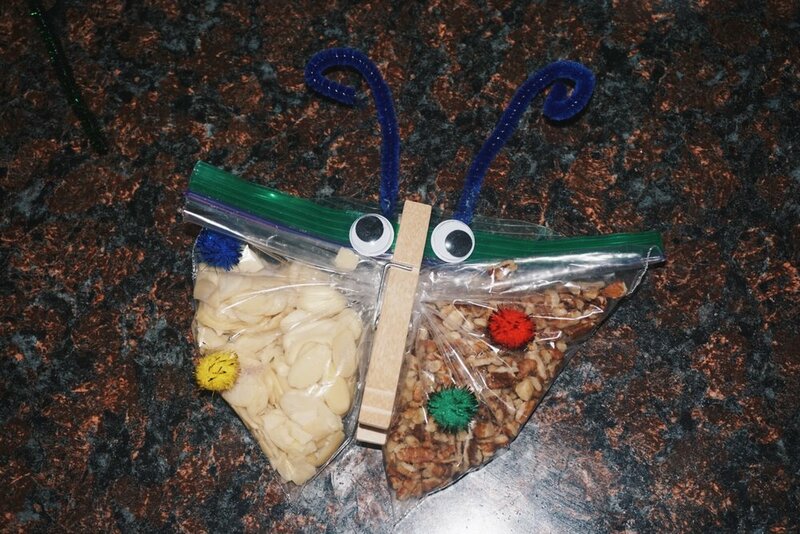 One of my favorite things to do when I’m prepping my son’s snacks is to turn it into a craft session with him. 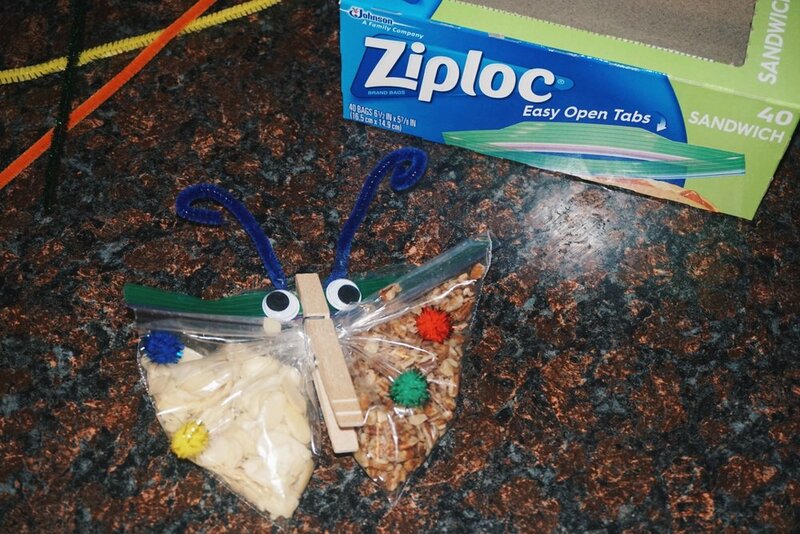 We like to turn these Ziploc® brand Snack Bags into cute butterflies and since my son can be a picky eater at times, I know that this is a really fun way to get him to eat his meals. 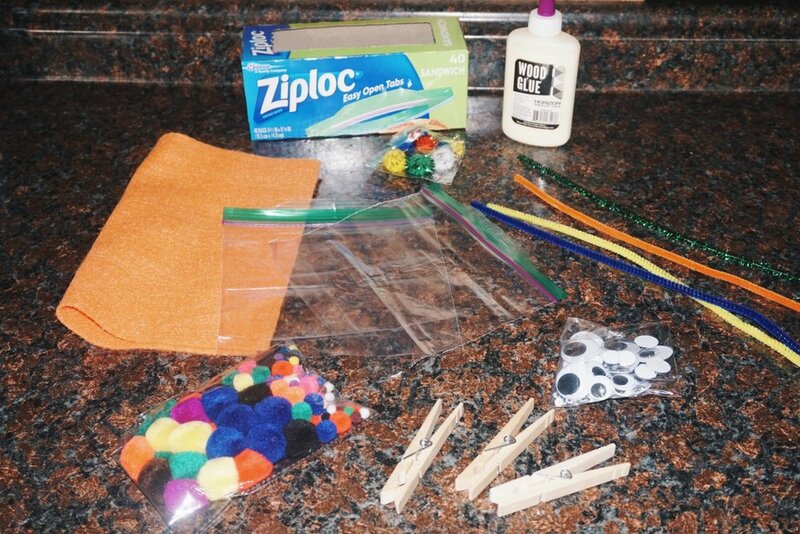 To make these all you need are Ziploc® brand Snack Bags, clothespins, pipe cleaners, markers and glue. Let your child decorate the clothespin to their liking and glue the pipe cleaners on to make antennas. 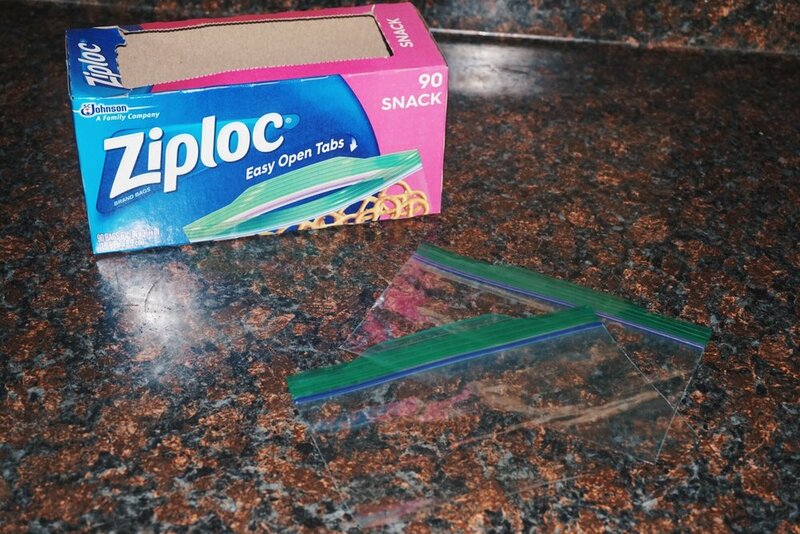 Then clip the clothespin to the middle of the Ziploc® brand Snack or Sandwich Bags. Put your snacks into each section and you’re ready to go! I like to purchase my Ziploc® brand products at my local Kroger store while I’m getting my other groceries for the week. They have a wide variety of products you can choose from that will help your meal prepping. 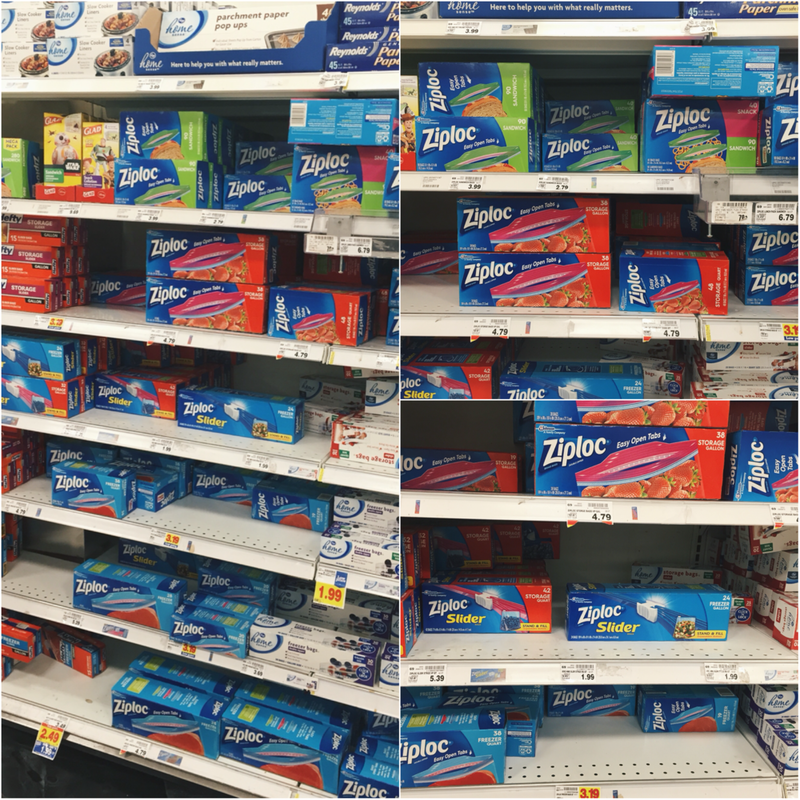 I typically purchase the Ziploc® brand Sandwich and Snack Bag varieties, as well as the Ziploc® brand Freezer Bags! What are some of your favorite meal prepping tips? Be sure to check out Ziploc® brand onFacebook,Pinterest, andYouTube to learn more!